Volkswagen T-Cross To Rival Hyundai Creta- All We Know! 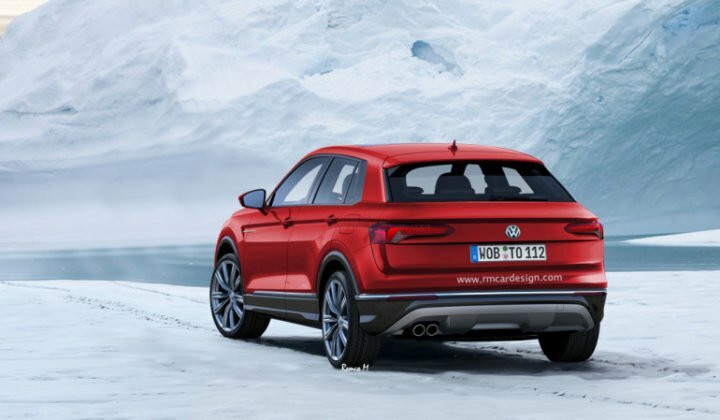 Volkswagen is working hard to deliver the plan of launching 19 new SUVs in its global lineup. T-Cross is set to be unveiled by the end of 2018 and upon launch, it will be the smallest SUV from the automaker. Based on the T-Cross breeze which was presented at the Geneva Motor Show this year, the rendering done by designer Remco Meulendijk highlights the design theme similar to that of the T-roc and similarly might even stick to the name T-cross for the final iteration of the vehicle. Based on the latest MQB platform that underpins the 2017 Polo, the T-cross is going to be a global product and will share its platform and engines with its sibling i.e. the Audi Q2. The engine lineup will differ for various markets and India’s expected to get a 1.0-litre three-cylinder turbocharged unit churning out 112hp power and 175Nm torque. The same is expected to be mated to a 5-speed manual or 6-speed DSG gearbox propelling the front wheels. 1.5-litre turbodiesel doing its duty in the current Polo, Vento to be offered alongside. The overall dimensions of the T-cross will be similar to that of the Audi Q2 measuring 4.2 meters long while the wheelbase could stretch to 2.5 meters. Like other developed markets, i.e. the USA and Europe, the Indian auto market has seen a rise in sales in the B-segment SUVs and the automakers are shifting their priorities accordingly. The global SUV is expected to be produced at company’s plants in developing markets like South America and India and in the developed markets like the USA, Europe as well and will be tuned specifically to each market’s demand. Expect the company to price the T-cross with the initial variants starting little under the Jetta so as to keep product cannibalization in check. Upon launch, the Volkswagen T-cross will compete with the Nissan Kicks, Hyundai Creta, Jeep Renegade, Toyota C-HR and Renault Captur in the global market. In India, since Nissan has not released the Kicks, the T-cross will compete against the latter four. Since the company has not released an official statement pertaining to the Indian launch of the T-cross, we can only hope they will announce the arrival soon. 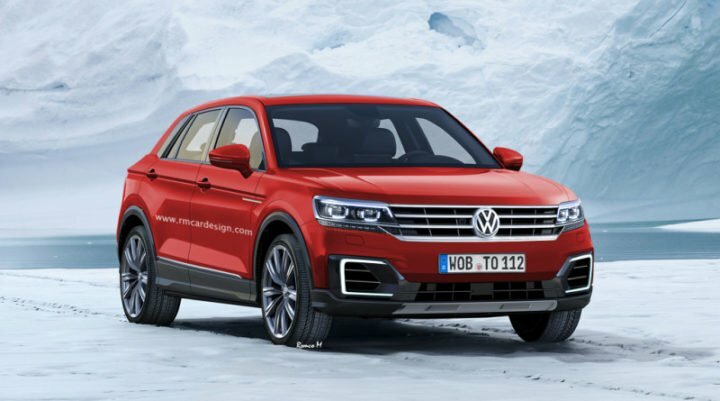 Earlier the T-cross could’ve been a bi-product of the alliance between Tata and Volkswagen but since that is not in place anymore, we hope Volkswagen brings it here. Expect the production version to be released sometime during H4 2018.